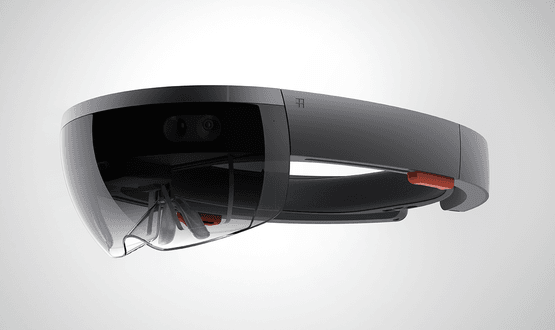 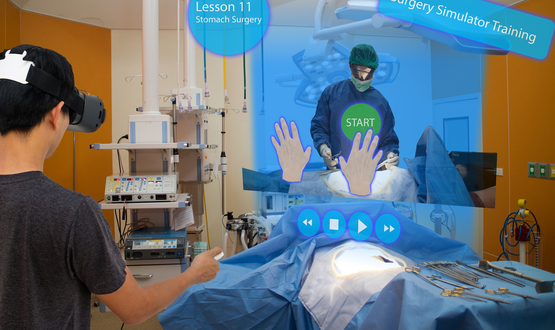 Microsoft HoloLens is being introduced to operating theatres in a bid to make more patient information available to surgeons during operations. 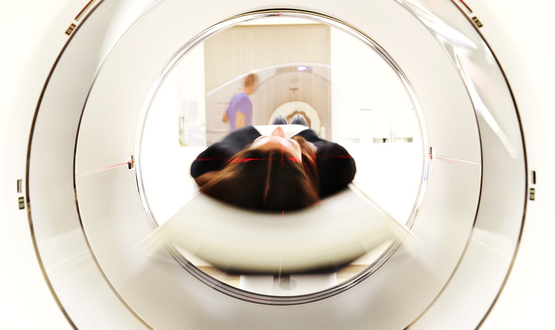 Can devices such as the ‘Dream Machine’ improve mental health? 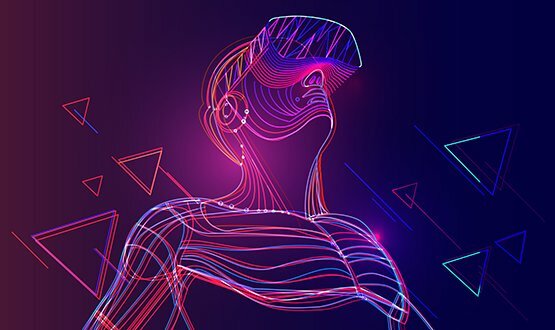 Shreshtha Trivedi sits down for a chat with inventor and virtual reality expert Dr Jamil El-Imad to hear his views on virtual reality and how it can democratise wellbeing. 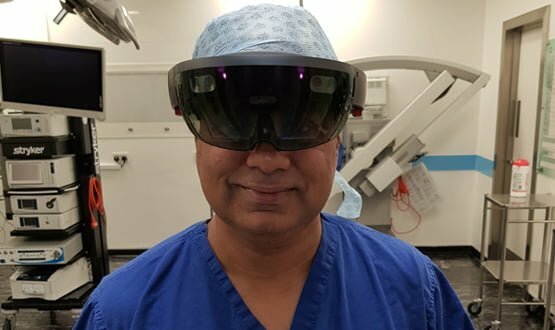 Surgeons in London are using Microsoft HoloLens to look inside patients before they operate on them, in an effort to make procedures safer and more time-efficient. 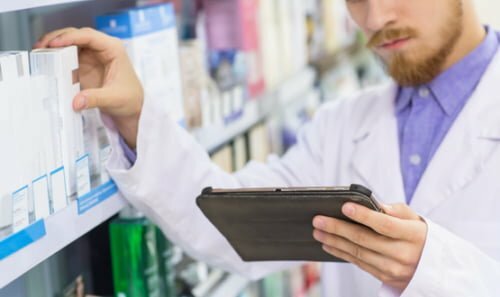 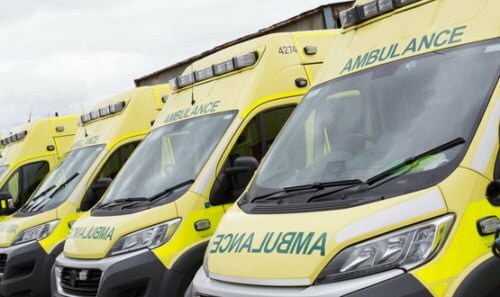 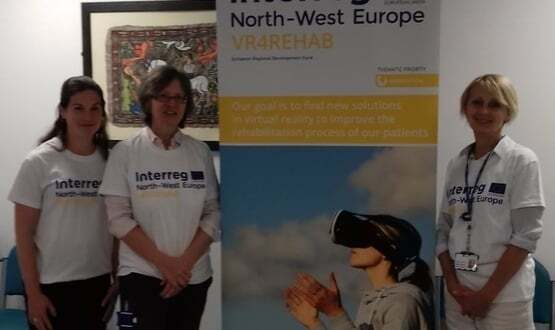 Where is the business case for medical VR? 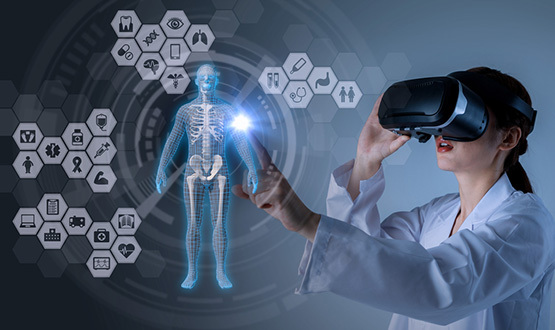 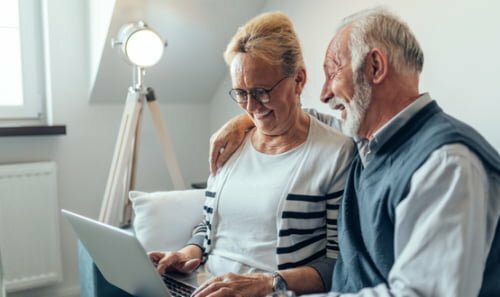 Todd Richmond, member of the Institute of Electrical and Electronics Engineers (IEEE) and director of the mixed reality lab at the University of Southern California, tells Digital Health News why virtual reality offers exciting new prospects for the medical field. 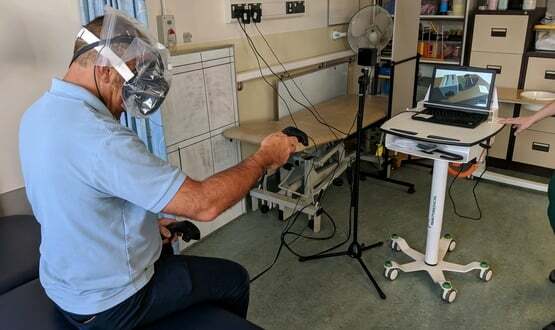 Virtual reality has helped surgeons from across the world jointly operate together on a bowel cancer patient at The Royal London Hospital.